It didn’t. After 3 years of three face-to-face meetings per year, the Committee issued 69 recommendations, all but one of which were approved. The program began. Anthony Lisi, DC – who continues to serve in this capacity – was hired to direct the initiative. Now, VHA Directive (1210) issued March 28, 2018, is a remarkable testament to chiropractic’s ascent in the VA once the parties were forced into the room together to meet and explore potential value. Phillips, like others, credits the diplomacy and integrity of Lisi and the work of the pioneering chiropractic clinicians for the success. Yet this story is one long set of kudos to chiropractic’s Congressional backers and to the activist, multi-year legislative organizing that made it possible. 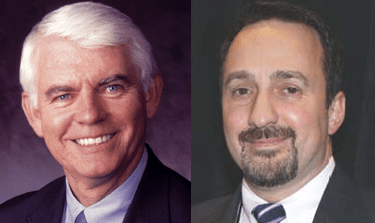 The elected backers of chiropractors were lambasted 20 years ago by VA medical leaders for meddling in medical decision-making processes that they deemed beyond their appropriate duties. The recent report might be read as garlands granted for Congress effectively inserting itself into the medical decision processes. The earlier VHA Directive from the program’s founding (Directive 2000-014) captured the then prevailing, oppositional posturing. That document tethered chiropractic tightly into a small and controlled corner for clinical contribution. A referral from a VA medical clinician – typically ignorant of chiropractic – was required before a chiropractor could be used. Despite broad sets of skills as licensed doctors, service options from chiropractors were reduced to “spinal manipulative therapy for musculoskeletal problems of the spine.” The governing verb, despite the mandate, was “may”: VHA centers and clinics “may” offer chiropractic services. Chiropractic treatment includes a number of options such as patient education, therapeutic exercise, lifestyle recommendations, and other interventions such as joint manipulation and mobilization, soft tissue therapies, and physical modalities. Chiropractors may also be trained and licensed to deliver a number of interventions currently classified as Complementary Integrative Health (CIH) therapies such as acupuncture, biologically based preparations, and mind-body therapies. The original document, for instance, makes the point of citing a negative trial and declares that cost effectiveness is not known. The present document calls chiropractors “less likely to use other health care services that are more costly and have greater risk, such as opiate medications, spinal imaging and injections, and elective spinal surgeries.” Chiropractic has “lower overall health care costs for episodes of non-operative, spine related disorders.” Credit goes to both the relationship building and the emerging research. From fiscal year 2004 to 2017, VHA increased its number of chiropractic clinics 9.4 percent annually. The number of Veterans receiving on-station chiropractic care increased 18 percent annually. Presently 135 chiropractic physicians providing patient care at 84 VHA facilities. Five chiropractic residency trainee positions are currently the only accredited chiropractic residency programs in the United States. The recent document makes clear that the growth will continue – following additional Congressional urging – specifically requiring at least two chiropractors in 50% of medical facilities in each of the VA’s administrative districts by December 31, 2021. Lou Sportelli, DC is a close observer of the evolution of the VA activity since the lobbying of Congress began over two decades ago. The former president of the main malpractice provider for chiropractors, The NCMIC Group, and current president of the NCMIC Foundation – where he works closely with the former chair of the VA committee, Phillips — Sportelli has overseen millions in strategic grant-making for the chiropractic profession, some of which has supported the VA initiative. 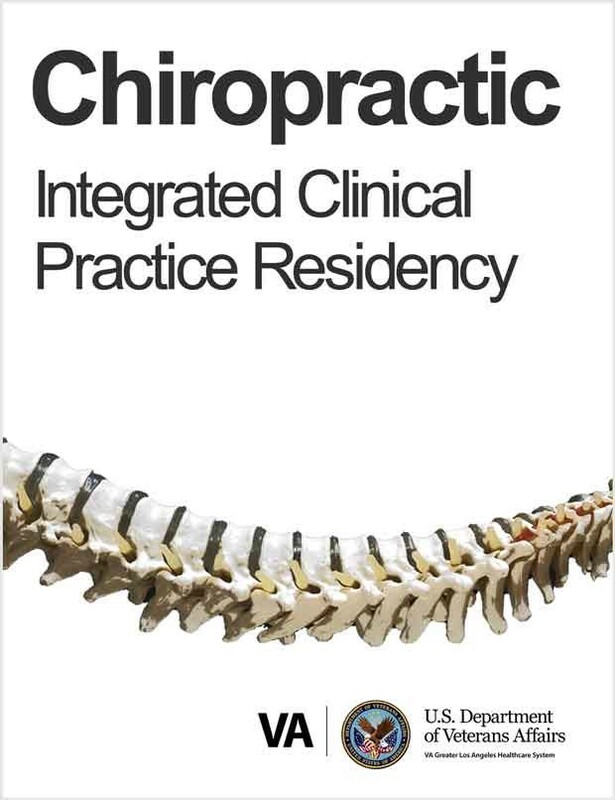 Lisi alludes to an ice-breaking feature of the VA’s chiropractic program that is frequently missed: the introduction to, and thus growing cultural comfort with, other non-pharmacologic methods and practitioners. Chiropractors dual-trained in acupuncture, for instance, were first to offer that service in multiple facilities which helped promote the setting of the VA standard for hiring acupuncturists. 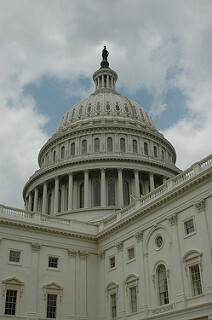 Notably, the 1999 Congressional action that made these advances in treatment options possible shared certain features with another act of Congress the prior year. That 1998 act established what is now the National Center for Complementary and Integrative Health inside the National Institutes of Health. Each Congressional action was forced on a reluctant and antagonistic medical establishment that scolded members of Congress for an inappropriate overreach into their business. Where would integrative care and chiropractic be if Congress – the voice of a public interested in non-pharmacologic options – had not inserted itself into medicine’s business and forced these agencies to open their doors and minds to chiropractors and other integrative practitioners? Turns out that most, like those in medicine itself, care about patients, care about evidence, and aren’t, after all, quacks, frauds, or the devil himself. Where else might medicine today benefit from similar Congressional mandates?